Don’t you just love a good photo? This one comes via Shuya Okino’s instragram and it was taken by one Giussepe Pino at the Montreux Jazz Festival. 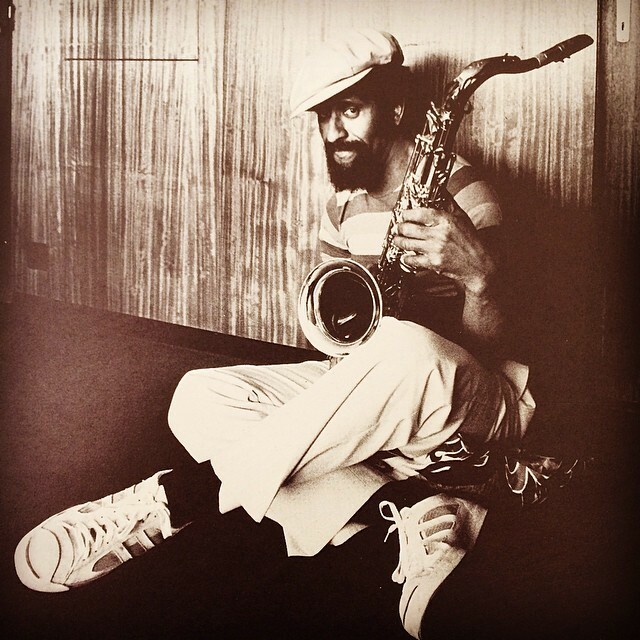 It immediately had me rummaging through the vinyl for a trio of Sonny Rollins albums…. ‘Our Man in Jazz’ with Don Cherry, ‘3 Giants’ with Clifford Brown and Max Roach, … and the Milestone LP with ‘Reflections In A Golden Horn’… I’ve got deep memories of that band at Ronnie’s in the early Seventies. The inimitable Rufus Harley, who played on the follow up LP – ‘The Cutting Edge’ – was in the mix on bagpipes… amazing session. I’ve just downloaded the the brand new album by the Kyoto Jazz Sextet that Okino san has just sent me. It’s called ‘Mission’ and it’s on Blue Note records – so, more on that in the near future. 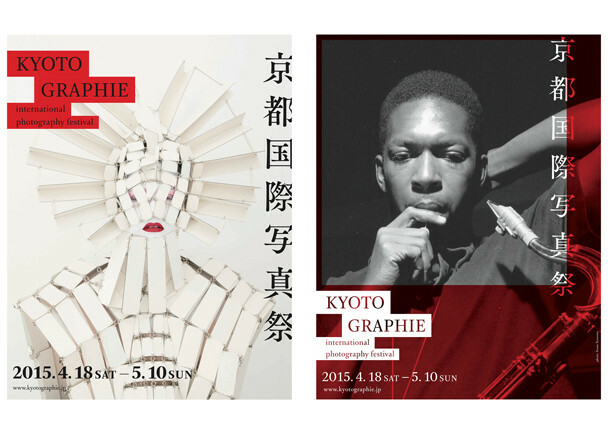 Also, if you are lucky enough to be in Kyoto in April check out this year’s KYOTOGRAPHIE which features the exhibition – A Vision of Jazz : Francis Wolff and Blue Note Records. The show combines Wolff’s photographic prints with the work of seminal graphic designer Reid Miles. This is the first time that this precious visual archive has journeyed from its home in New York to Japan. 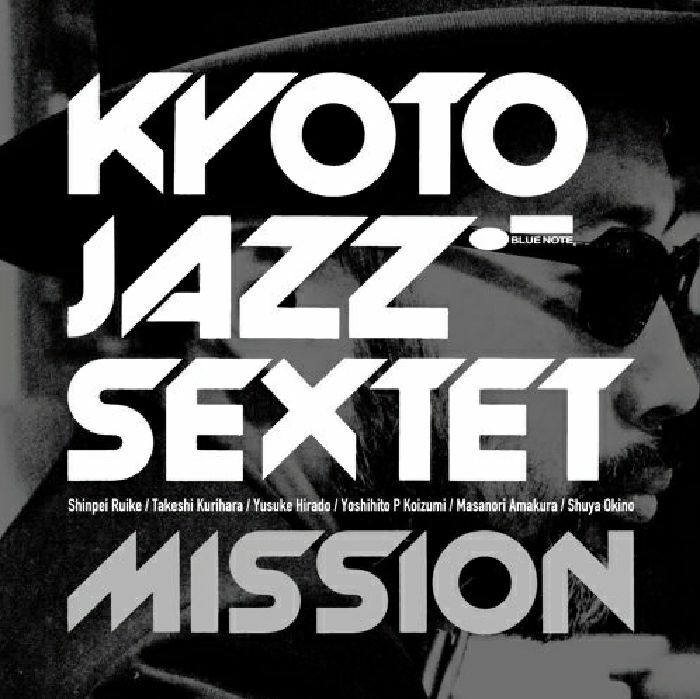 The Kyoto Jazz Sextet will launch the ‘Mission’ album at the Festival. This entry was posted in Is That Jazz?, Urban runnings... and tagged Art, Blue Note Records, Francis Wolff, Jazz, Kyoto Jazz Sextet, KYOTOGRAPHIE, Montreux Jazz Festival, Photography, Reid Miles, Shuya Okino, Sonny Rollins. Bookmark the permalink.